Planning a trip this festive season or just going to be out and about in your home town? Here are some travel safety tips to keep in mind as you head out on the road. If you get into a car, wear your seatbelt – it’s the law, and it could save your life if you’re in a collision. And this doesn’t just go for those of you driving up front. Every passenger must wear their seat belt. Stick to the speed limit, obey the rules of the road and be aware of other drivers around you – not everyone may be driving as cautiously as you are, so maintain a safe following distance (Arrive Alive recommends three seconds) and only overtake in safe situations. Always take your cellphone with you and make sure it’s fully charged in case you need to make an emergency call. Just remember, don’t make calls or text while you’re driving! 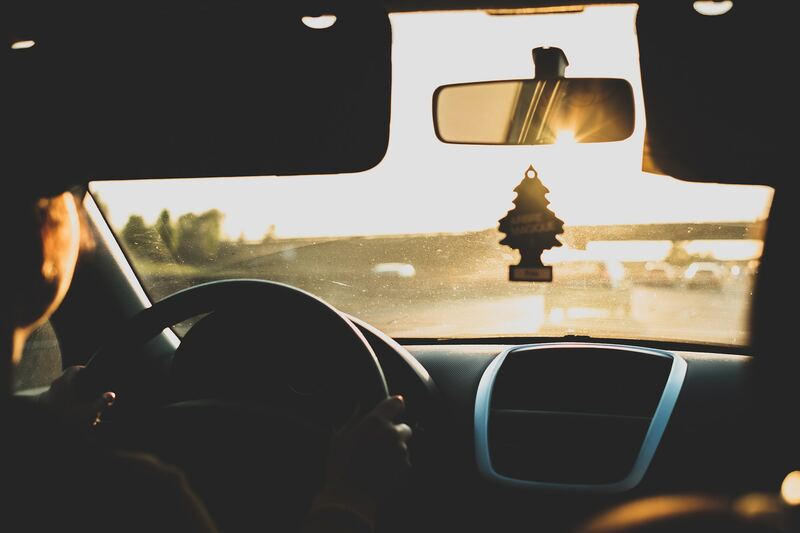 If you’re heading out on a road trip, make sure your car is roadworthy – if needs be, schedule a service a week or two before you leave to ensure that everything is in good working order. Driving somewhere unfamiliar? Take some time to work out the best route before you hit the road – a GPS device or the GPS function on your cellphone will come in handy when navigating your way around. Don’t drive if you’re feeling tired and sleepy. For long trips, make sure that you schedule regular stops along the way – to fill up on petrol, stretch your legs, grab some refreshments and take a break. Don’t drink and drive and don’t get into a car with a driver who has been drinking. According to Arrive Alive, the safest number of drinks to have and then drive is zero. So, if you’ve had a glass or two, use a driver or taxi service to get yourself home safely. Sometimes accidents happen, even when you’ve taken the proper precautions. If you’d like to find out more about Life Cover and Disability Cover from Standard Bank’s direct life insurance services, contact us for a quote or request that one of our customer service agents call you back.